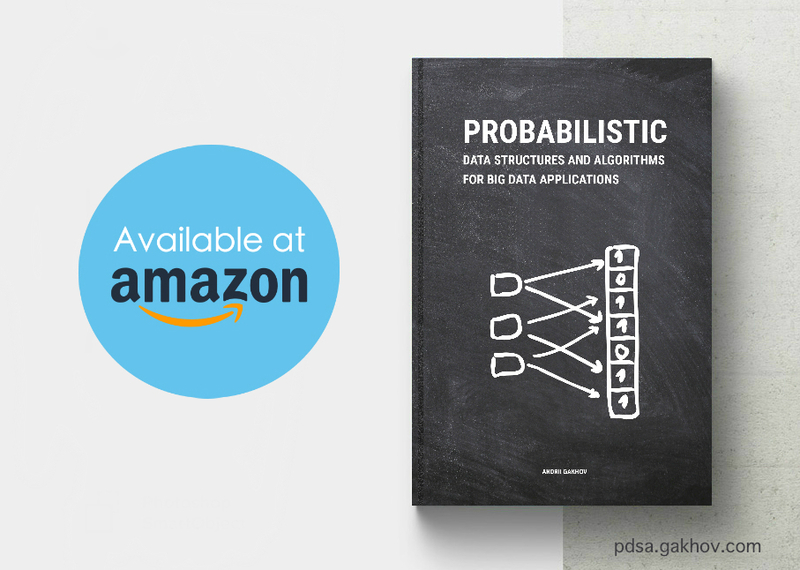 Probabilistic Data Structures and Algorithms for Big Data Applications. A technical book about popular space-efficient data structures that are extremely useful in modern Big Data applications. 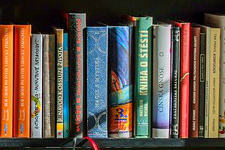 Books for Big Data and AI. How to start and where to go for software engineers. My recommendations for books in Big Data and AI domains for software developers who want to learn more. 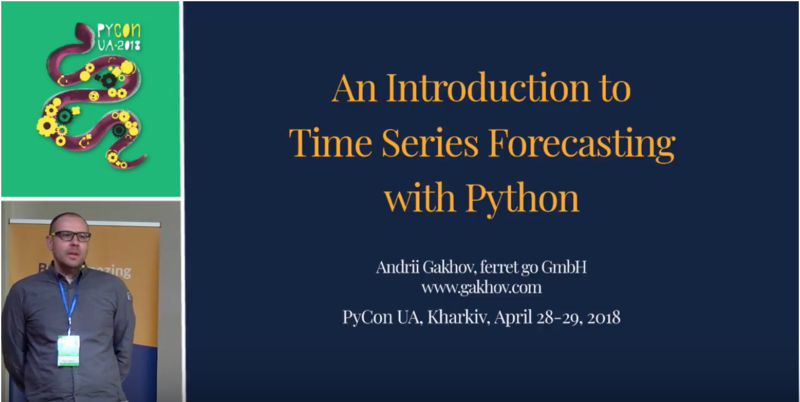 An Introduction to Time Series Forecasting with Python, PyCon UA, April 28-29, 2018. In this talk, we learn the basic theoretical concepts without going deep into mathematical aspects, study different models, and try them in practice using StatsModels, Prophet, scikit-learn, and keras. 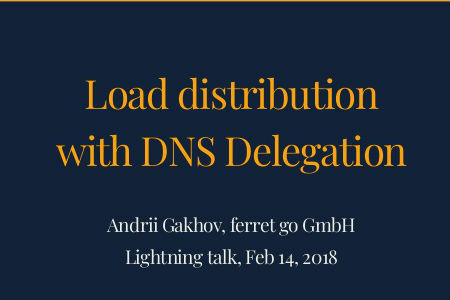 The talk is about the problem of balancing the load without a single point of failure with user geographics built-in support. Implementing a Fileserver with Nginx and Lua. 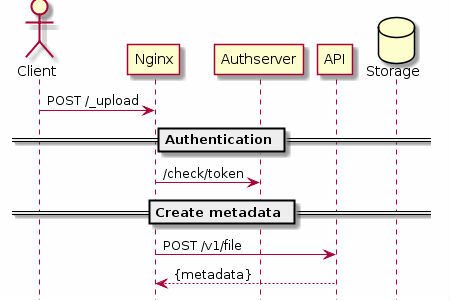 Using the power of Nginx it is easy to implement the quite complex logic of file upload with metadata and authorization support and without the need of any heavy application server. In this article, you can find the basic implementation of such Fileserver using Nginx and Lua only. An automatic terms extraction for Domain-specific corpora. 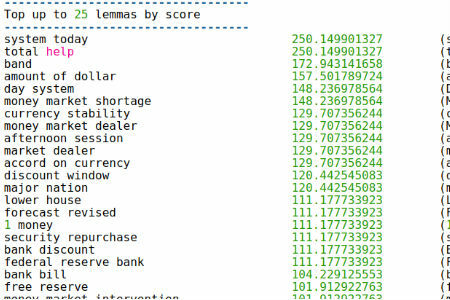 Using simple frequency-based methods, such as Domain Specificity method and Domain-Specific TF-IDF, it is possible to automatically extract and score terms for given domain-specific corpus. In this article, we will use Python and its ecosystem to illustrate such methods in action. 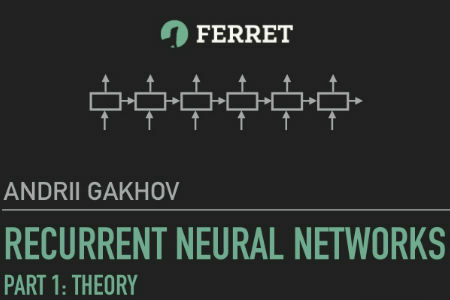 In presentation I cover basic aspects of the popular RNN architectures: LSTM and GRU. 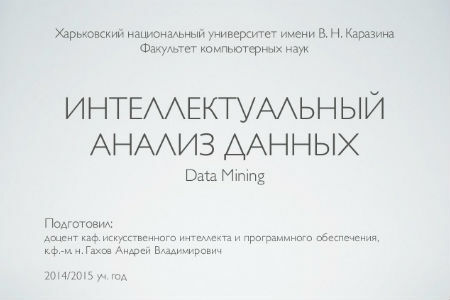 The course was offered in Fall 2014 to students of the School of Computer Science at V. Karazin Kharkov National University, Ukraine. It consists of 8 lectures and the final coursework task. Probabilistic data structures. Quotient filter. 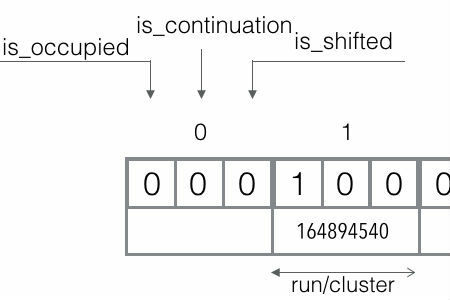 In this article, we continue our acquaintance with implementations of probabilistic sets and consider a modern successor of the Bloom filter that is called Quotient filter. Such data structures can effectively work in situations when we need to handle billions of elements and have optimized memory access. 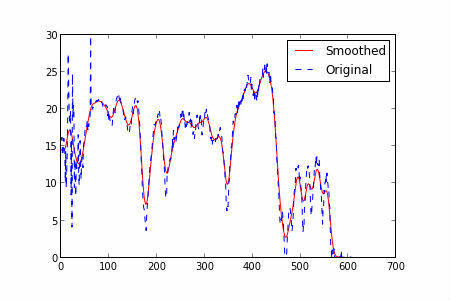 A Simple Way to Find Turning points for a Trajectory with Python. 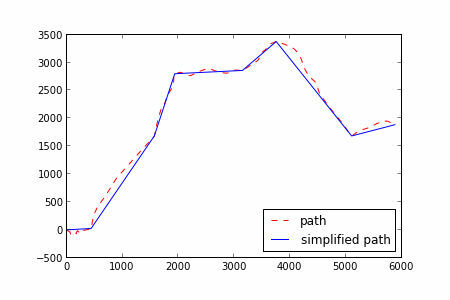 Using Ramer-Douglas-Peucker algorithm I construct an approximated trajectory and find valuable turning points. A Simple Way to Find Outliers in an array with Python. Using a basic definition of an outlier I show a simple Python function to detect such values and highlight them on a plot. I'm a mathematician and software engineer holding a Ph.D. in mathematical modeling and numerical methods. 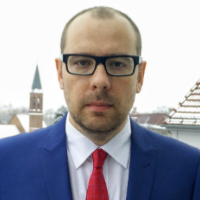 For a number of years I have been a teacher in the School of Computer Science at V. Karazin Kharkov National University, Ukraine and currently work as a software practitioner for ferret go GmbH, the leading community moderation, automation, and analytics company in Germany.